Welcome to Anchorage Bariatrics, your partner in your quest for a healthier lifestyle. 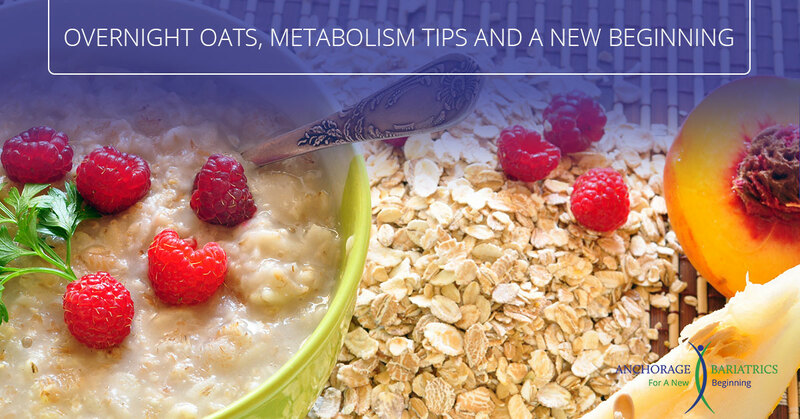 In this newsletter, you will find tips to fit some light exercise into your daily routine, a quick and easy nutritious recipe to try, and helpful links to resources for weight loss. If you would like more information about how Anchorage Bariatrics can help you with a customized weight loss solution, would like to attend a free informational seminar, please call us at 907-644-THIN. Spring is finally here! 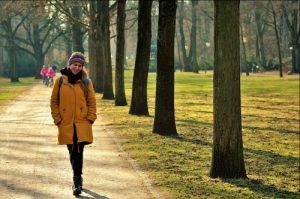 Going outdoors and taking a walk after lunch gives you a post-meal energy boost to get you through the afternoon. Trying to lose weight without strength training is like trying to play catch with one hand tied behind your back – it can be done, but it is a lot easier if you use both hands. The reason strength training is so important to dieters is that it increases basal metabolic rate, or BMR. Since BMR is primarily determined by how muscular how you are, building muscle allows you to burn more calories even at rest! Resistance training has other health benefits, including improved strength, endurance, muscle tone, and bone density. Strive for 2 to 3 days per week on nonconsecutive days to allow your muscles to rest. If you think you have a sluggish metabolism, chances are you have not included resistance training in your routine.